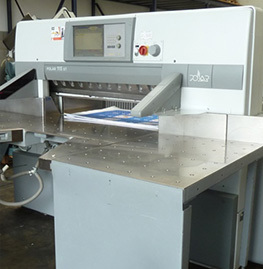 Welcome to the home of “Used Finishing Equipment” Whether you're looking for a simple wire stitching machine, a complex Muller Martini Saddle Stitching Line or anything in between. In our range you'll find major brands such as Polar, Wholenberg, Schneider, Perfecta, Itoh, Stahl, Mbo, Guk, H&H, Horizon, Sulby, Duplo, Brehmer and Muller Martini. 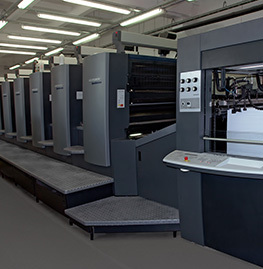 We source nearly all our post press equipment from UK printers while supplying to the rest of world. We stock equipment for every part of the complex post press process. 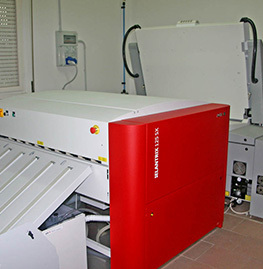 Our resources and experience mean we can provide you with the quality, reliable used post press equipment you need.